Do you have an empty jar? 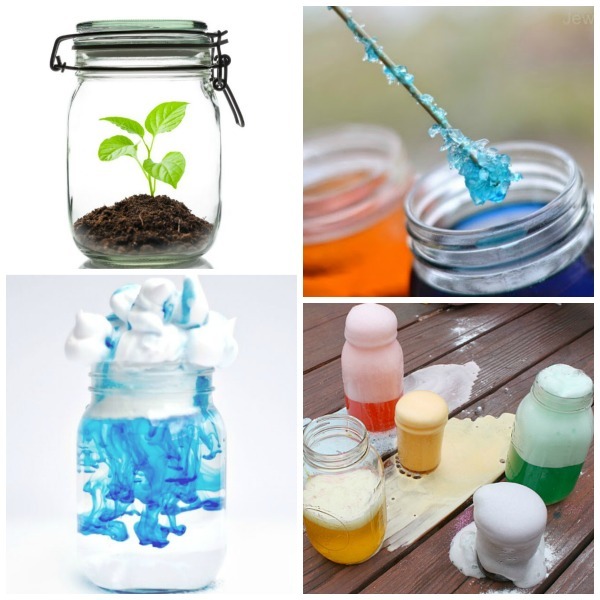 Put it to good use with one of these mind blowing jar experiments for kids. 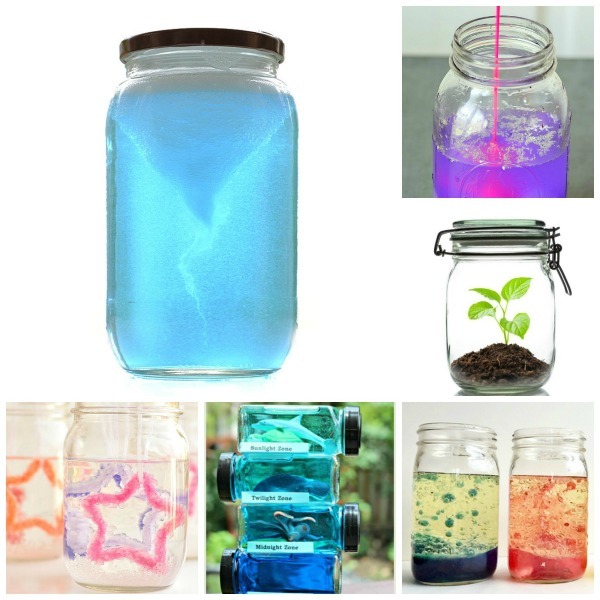 Explore liquid densities with fireworks in a Jar. Blow them away with this tornado in a Jar. Make a storm in a Jar. Wow the kids with this cloud in a Jar. Delight tiny taste buds with this rock Candy Experiment. 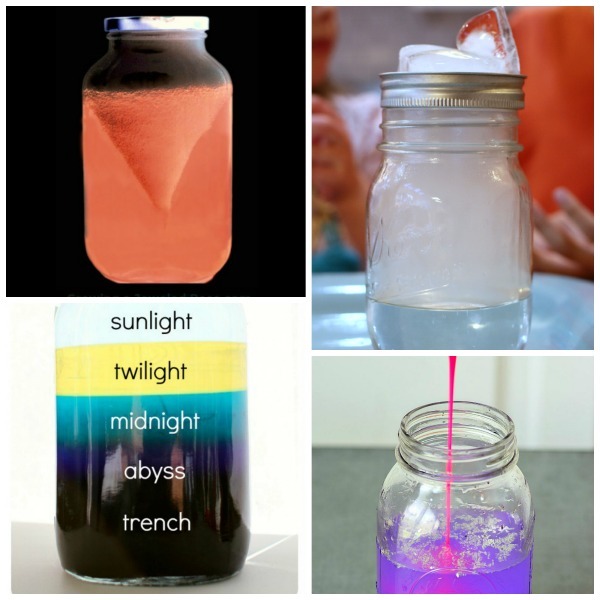 Make a glowing tornado in a Jar. 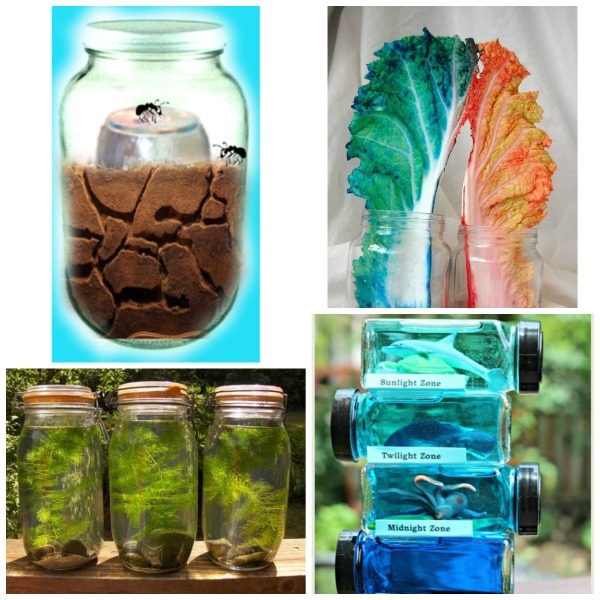 Explore ocean Zones in a Jar. 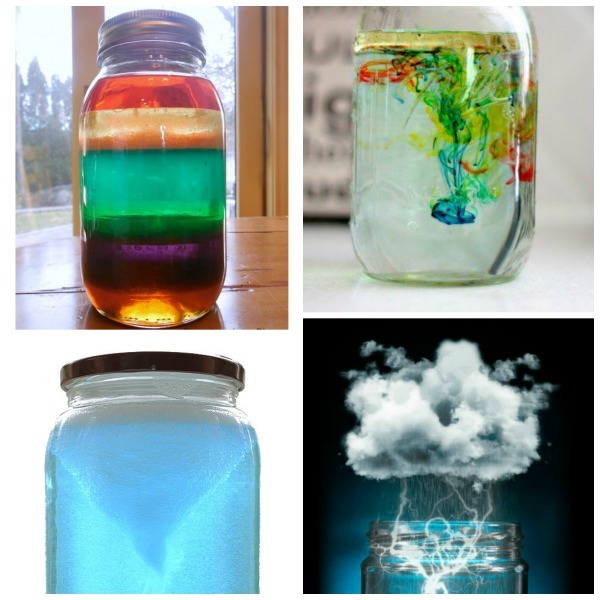 Learn about the water cycle with this rain cloud in a Jar. 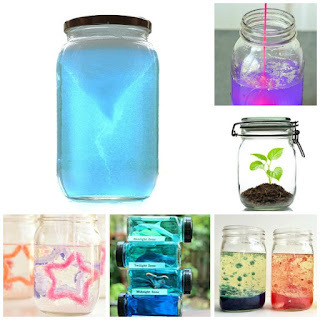 Create a nebula in a Jar. Keep kids busy with an ant farm in a Jar. 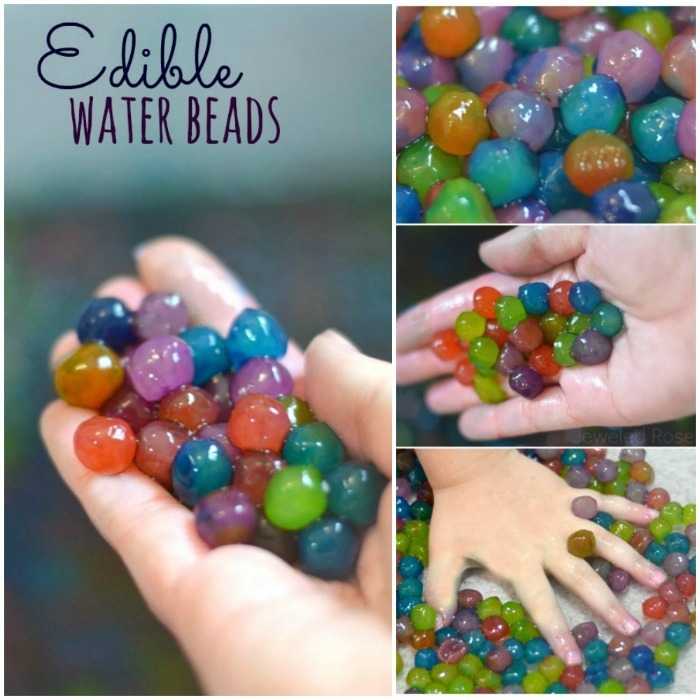 Blow their minds with this water movement experiment. 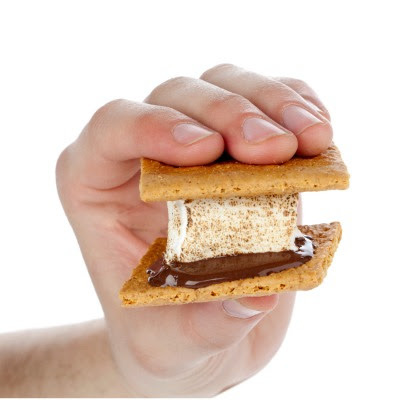 Try this simple heat experiment for Kids. 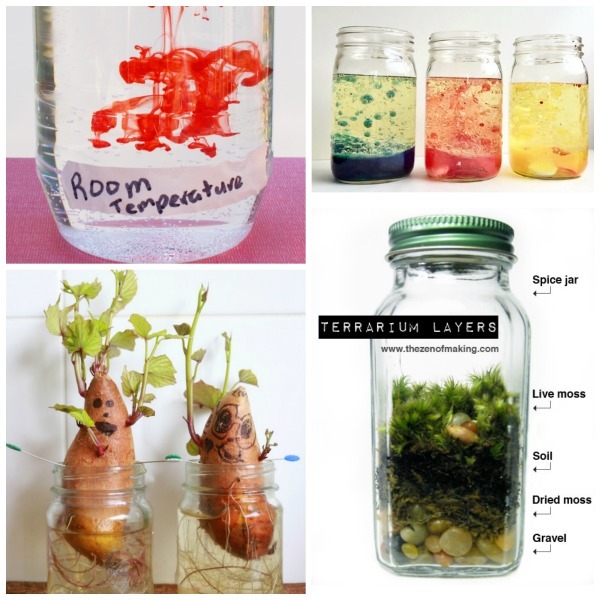 Let kids make their own lava lamps. 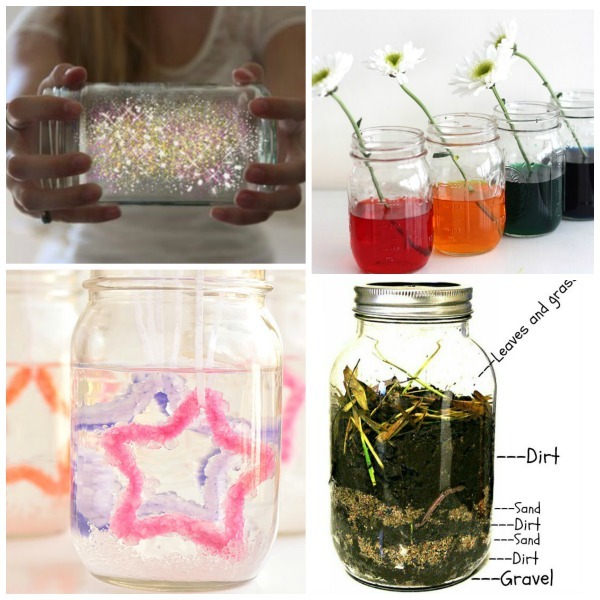 Capture their imaginations with fairies in a jar. 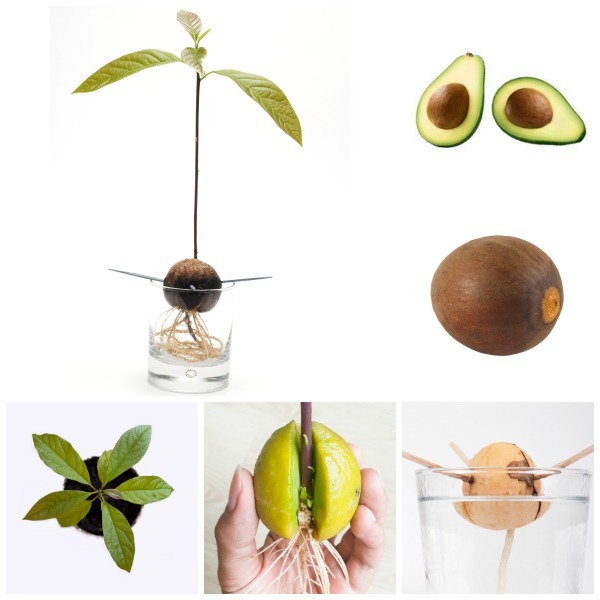 Use jars to grow star crystals.